When it comes to enjoying an old home yet having modern air conditioning, oftentimes you can achieve the best of both worlds. LakewoodAlive will host Knowing Your Home: Air Conditioning (for Steam Heated Homes) on Thursday, April 19, from 7 to 8:30 p.m. at Slife Heating & Cooling (13729 Madison Avenue in Lakewood). The fourth workshop of 2018 for this popular home maintenance educational series will cover options for installing air conditioning in homes that are heated by steam or hot water heat rather than a forced-air HVAC system. Our “Knowing Your Home: Air Conditioning” free workshop takes place on April 19. Led by our friend Dave Slife and his knowledgeable team, this workshop will highlight all available ductless options for achieving an air conditioned home and explain the advantages of each type of system, empowering you with the knowledge and confidence you need to make the best decision for your home. If your home has a steam or hot water heating system, then you won’t want to miss this useful workshop. 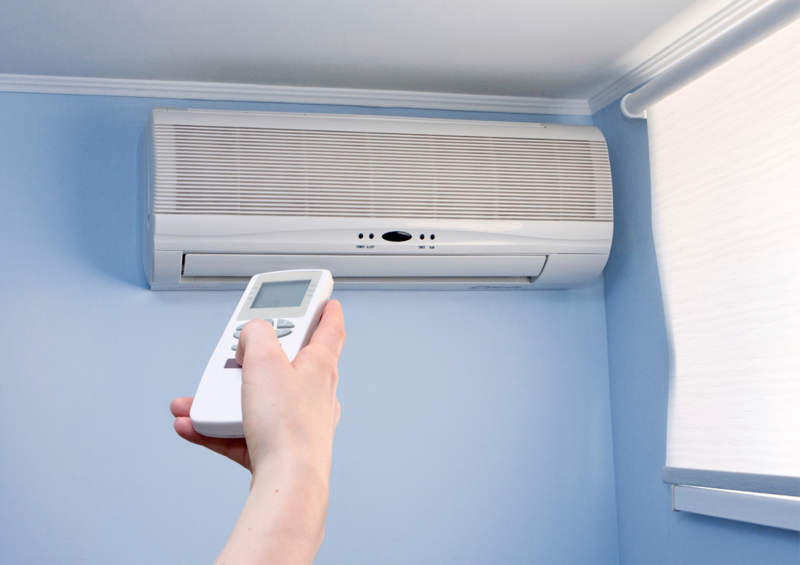 Learn about the air conditioning options at your disposal so that you and your family can be ready to remain cool and comfortable this summer. To reserve your free spot for “Knowing Your Home: Air Conditioning,” click here or call 216-521-0655. Now in its fifth year, LakewoodAlive’s “Knowing Your Home” series draws hundreds of attendees annually. Visit LakewoodAlive.org/KnowingYourHome to learn more. Our workshop series is generously supported by: Citizens Bank, City of Lakewood, Cleveland Lumber Company, First Federal Lakewood, Remax Beyond 2000 and Third Federal Savings & Loan.